The 2016 financial year was outstandingly successful for Peter Huber Kältemaschinenbau AG. As well as recording double-digit growth rates the company was exceptionally successful by any other measure. 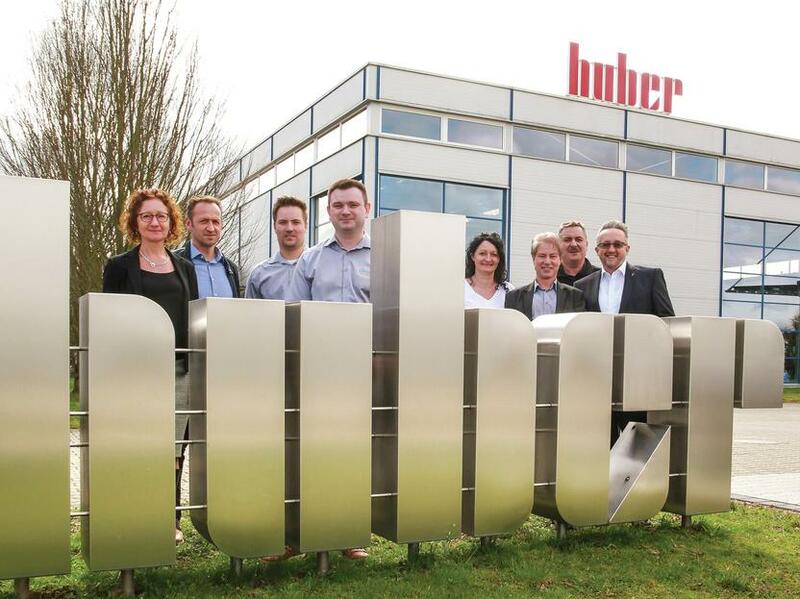 For instance Huber was acclaimed as best employer and a top 100 innovator and received the Grand Prix for Medium-Sized Companies along with the Environmental Award of the State of Baden-Wurttemberg. 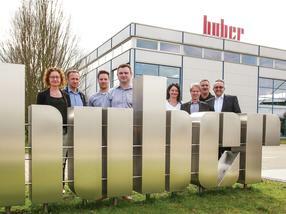 Huber’s market growth at is being supported by doubling the production capacity at the Offenburg production site. Construction work on new production facilities and an administration building have already started. Furthermore, the Supervisory Board of Peter Huber Kältemaschinenbau AG agreed to and adopted the suggestion of the Board to acquire the company “Van-der-Heijden Labortechnik GmbH”. With the acquisition of the Dörentrup (North Rhine-Westphalia) based manufacturer of circulation coolers and system separators (water-water heat exchangers), the product range at Huber has been expanded once again. Van-der-Heijden Labortechnik GmbH has established itself particularly in the cooling of analytical instruments and systems and has a global client base. Along with an extensive range of high-grade standard products, Van-der-Heijden’s particular strength lies in the area of special designs. Customers are provided with comprehensive advice and individual configurations or customised solutions to master their temperature control tasks.